March is flying by! I can't believe we're already more than half way through the month. It's been a busy last couple of weeks with spring break, taking care of kids and project planning. 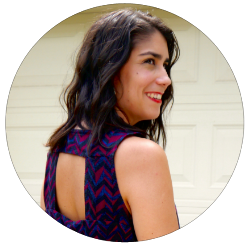 I'm excited to share my latest fabric haul and surprisingly, everything has been purchased online. This is the first time I'm jumping in feet first with shopping online for fabric. Now that I've had some experience with different types of fabrics I'm starting to learn which ones I like to work with. Since I mainly sew ready to wear garments, I really like working with knits and challis. Both have great drape, soft to the touch and perfect for everyday wear garments. After some online fabric store research I learned about an awesome shop for knit fabric called Girl Charlee. They really have a great selection of fabric with beautiful prints and various types of knits. I love bright colors for warm weather, plus they go well with my skin tone. 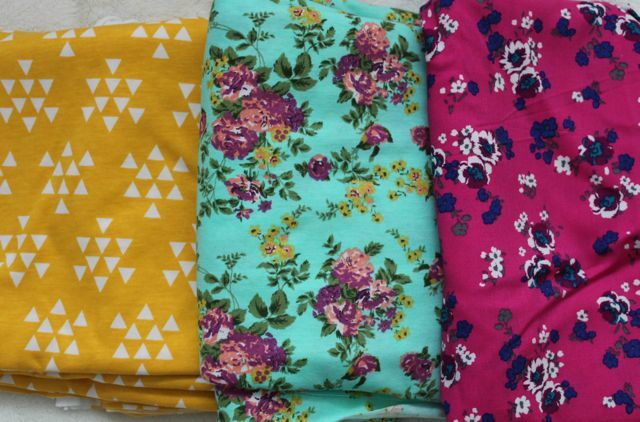 I bought the yellow knit and the turquoise floral knit from Girl Charlee. I plan to make simple summer dresses with these. The fuchsia floral print is a challis that I found on Etsy. I'm planning to make this Very Easy Vogue long sleeve dress with it. 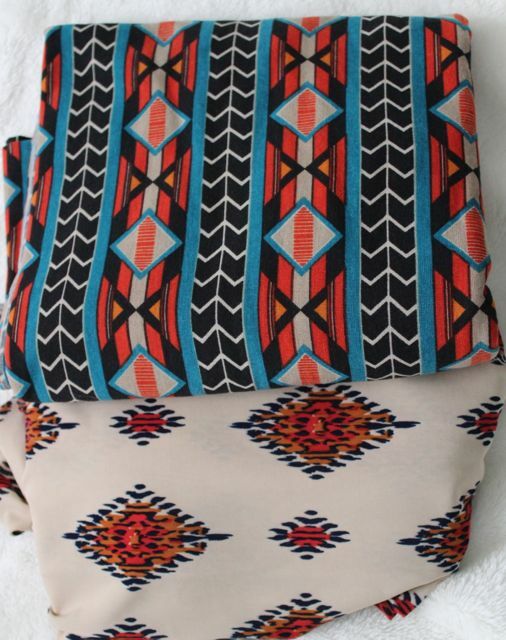 I also found these amazing ethnic prints from Girl Charlee when they were running a sale on them. The black print I'm planning to make a summer romper and the white diamond print I'm still thinking about what to do but possibly a maxi skirt or a halter dress. I'm hoping these fabrics work out with all of my upcoming sewing projects. I'll be back to report on that. What are some of your favorite online fabric stores?